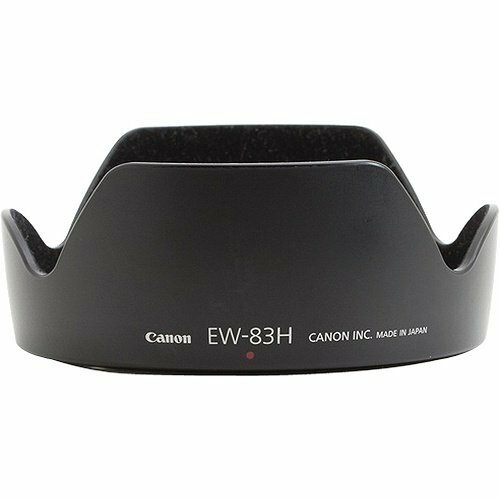 Canon EW-83H Lens Hood for EF 24-105mm f/4L IS USM Lens by Canon at Nebula Fia. MPN: 0776B001. Hurry! Limited time offer. Offer valid only while supplies last.